Pour effectuer une demande de logement social, les administrés doivent remplir un seul formulaire de demande. To provide affordable housing, take into consideration the aging population and mobility issues, is one of the areas where local policies come into play to meet the requirements of people audited in our town. This continual improvement in the number of adaptable housing buildings or refurbishment programmes has been made possible thanks to close collaboration between the different stakeholders: associations, representatives, healthcare and social organisations, housing associations, the Government and professionals from the construction industry. The city grants housing associations guaranteed loans in exchange for a fixed quota of adapted or adaptable housing. Furthermore, it ensures such legal obligations are applied for all new programmes undertaken for public and private social housing. 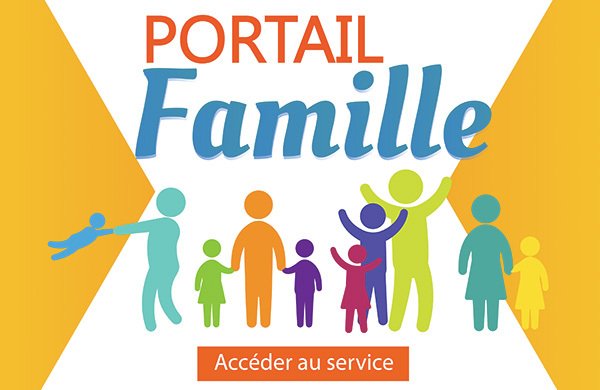 You may find all information relating to access to housing, conversions and the financing of such projects at the Communal Centre for Social Action (C.C.A.S) and at the Pôle handicap-M.D.P.H. WHAT IS THE GENERAL INTEREST PROGRAMME? In order to be able to offer a good quality and attractive habitat, Agglopole Provence has implemented an enterprising and proactive housing policy. Our Urban Community is committed via the 2010-2015 Local Housing Programme (PLH) and has ambitious goals to build new homes and to upgrade existing real estate. To meet these challenges, Agglopole Provence has set up a support mechanism for refurbishment: the General Interest Programme for the Refurbishment of Old Privately-own Real Estate. Together with all our partners – the National Housing Agency, the Regional Council and the General Council – we propose to offer financial assistance and a dedicated team to help homeowners in their building projects for a period of three years. We have projected the renovation of at least 114 homes over the next 3 years. Below are the procedures homeowners must follow to take advantage of this new programme. Don’t hesitate to ask for free support from our team at Urbanis as you undertake your refurbishment projects. WHO CAN BENEFIT AND FOR WHAT TYPE OF WORK? 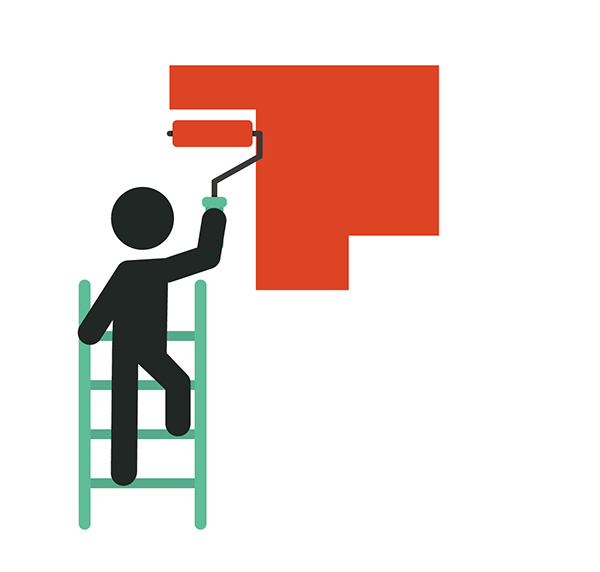 You own rented or vacant accommodation requiring full refurbishment or energy saving improvements: You may receive assistance by charging low rents making you entitled to tax rebates between 30 à 60%. The Urbanis team will take care of submitting your application for financial aid to partners for assessment and approval. You must provide your bills and other necessary documents requesting payment in order to receive your subsidies by bank transfer. Depending on the cost and type of work, you may obtain subsidies ranging between 30% and 100%. This aid is added to any tax credits, tax allowances for real estate income, interest-free eco-loans and other specific financial aid.